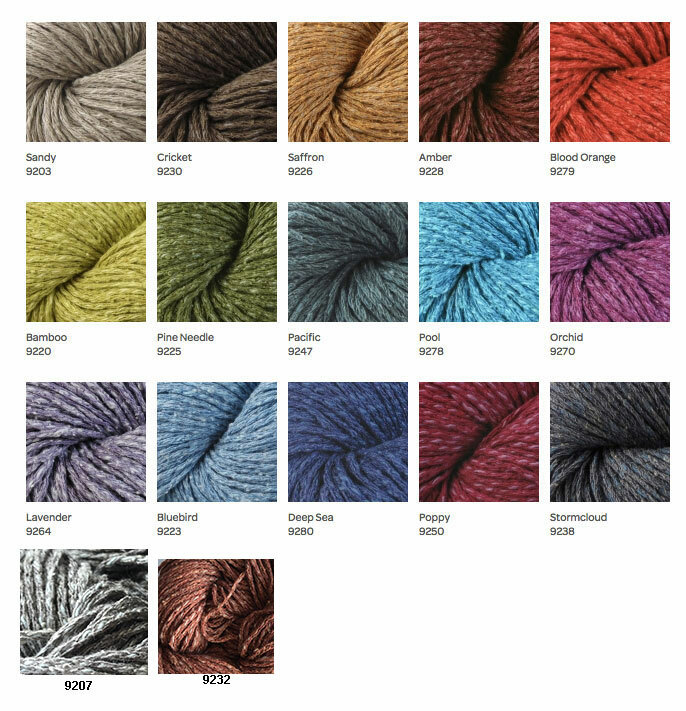 Fuji from Berroco Yarns is on SALE! Was $9.00 and now only $4.80! colors for all weather wear.